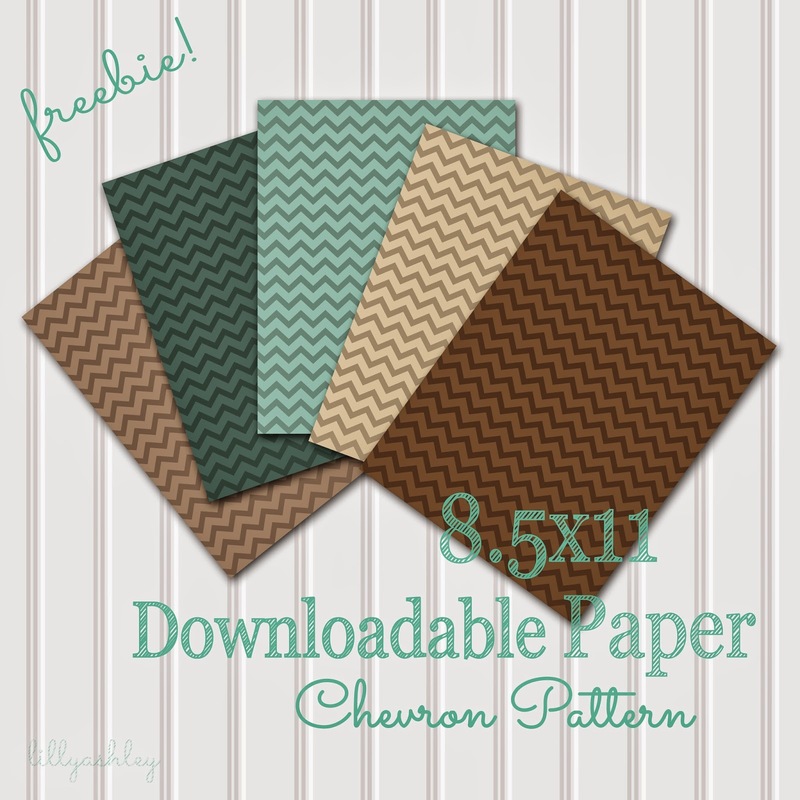 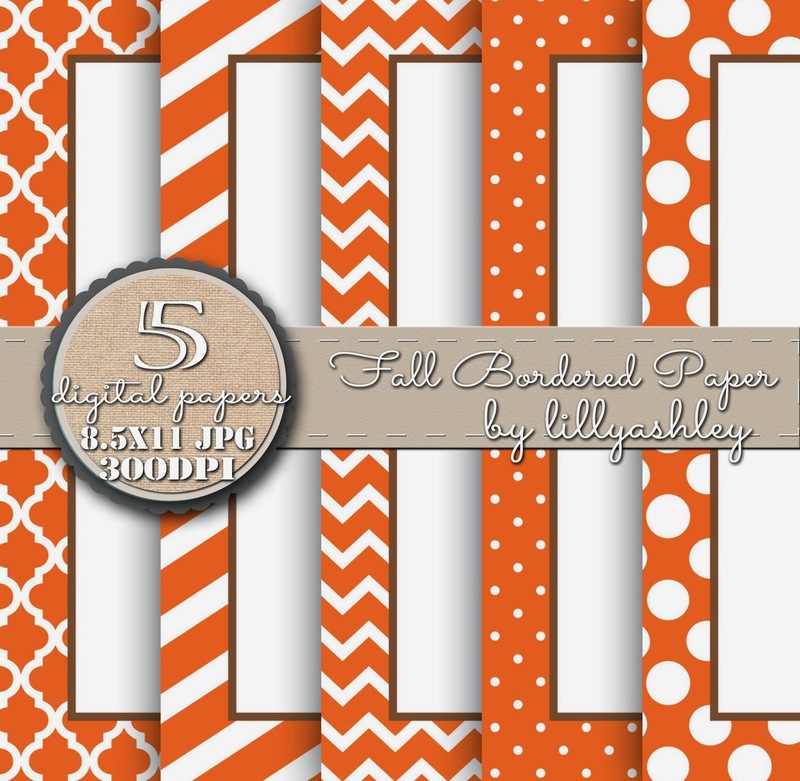 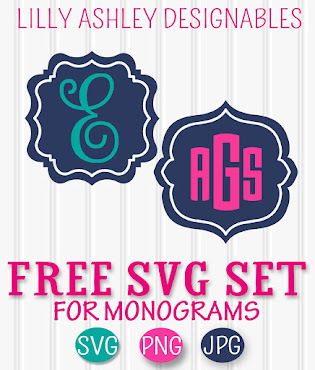 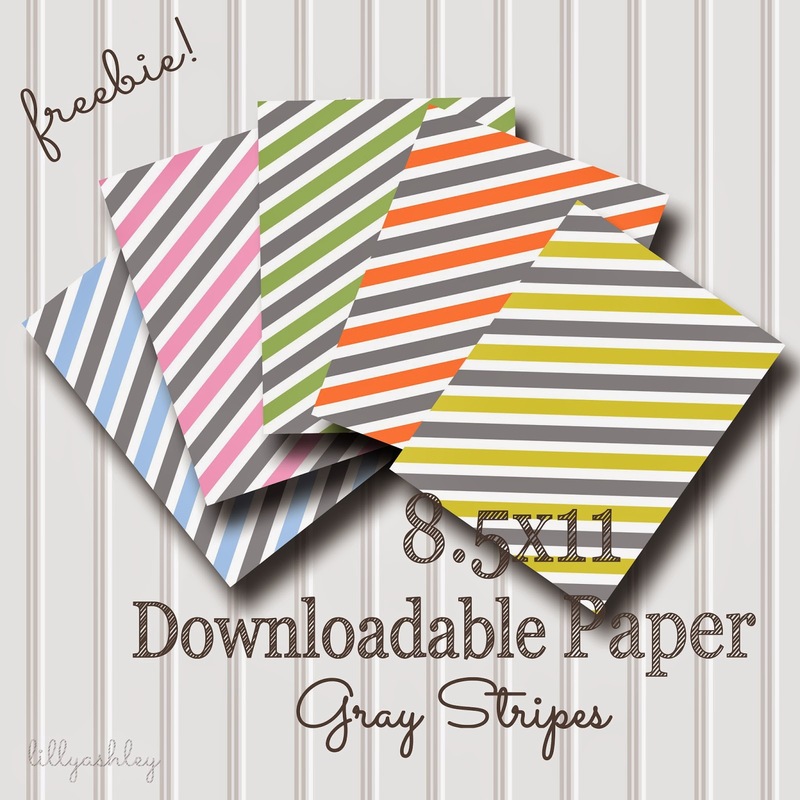 Today's freebies are 8.5x11 downloadable papers in stripe patterns with gray and five color shades! 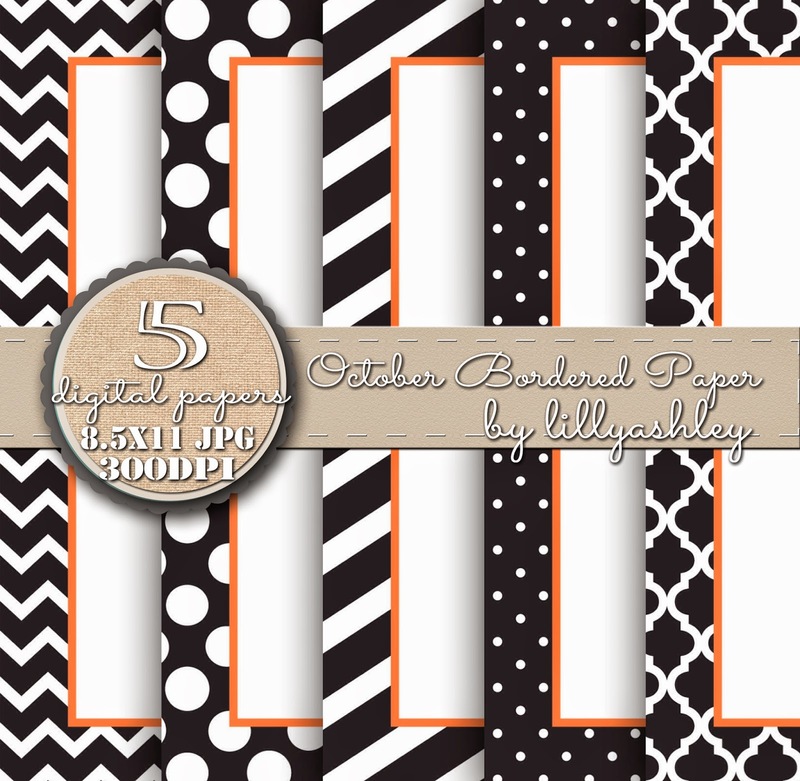 Click HERE to head to box.com to download all five papers, or pick and choose your colors! 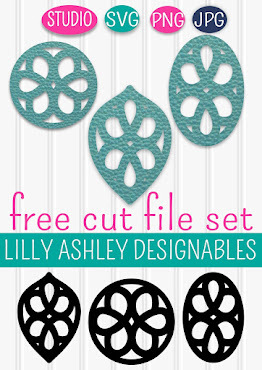 If you missed our free "First Day of School" chalkboard printables for K & Pre-K, you can find those by clicking -->HERE!